We have the name of this shop, but not its location. Do you remember this shop? Or is it still there? We’d love to hear from you. This page was added on 29/01/2013. 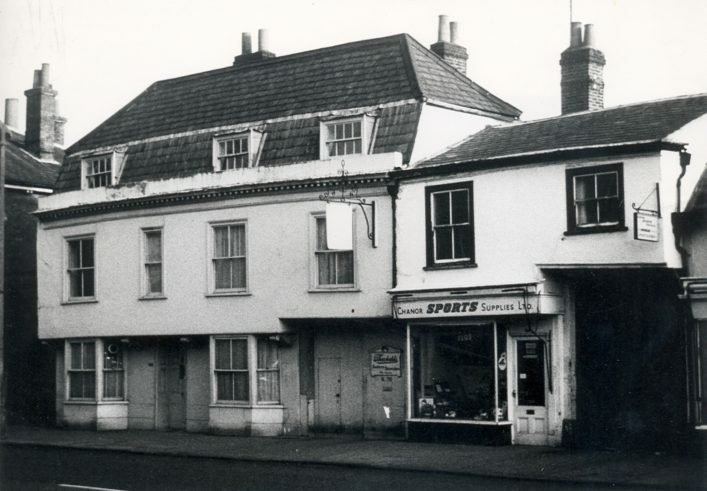 The shop is 102 Bancroft Hitchin, the building the the left (101) is now a shop too having been home to NFU insurance after the latter moved from an office in Paynes Park.